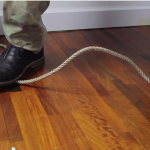 [VIDEO] How To Cut Rope Without Any Tools – This Is So Awesome! It is a really cool idea that in a survival situation could be a game-changer. 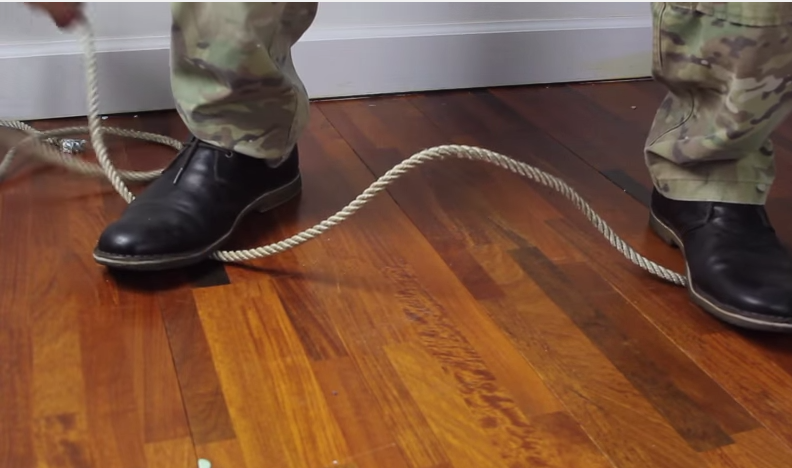 Using a rope to cut rope is a pretty clever idea. I know it's something I had never ever thought of before. What do you think? Do you have other ideas of how to cut rope without using a knife or cutting tool? Or you can just fabricate a cutting tool from items around you. Less time and energy expended. Not Impressed by this “skill”. Who didn’t know this already? This $#%&[email protected]* is a lot harder than it looks. Practice. While this does work, surely not as profound and amazing as they make it out to be. …… this needs an upgrade….. I hope you learned from watching to put tape around the area you cut to keep from the rope unwinding ….. I have a fire extinguisher?? Tie a knot on each side of the “cutting” point, and it won’t fray apart like that.